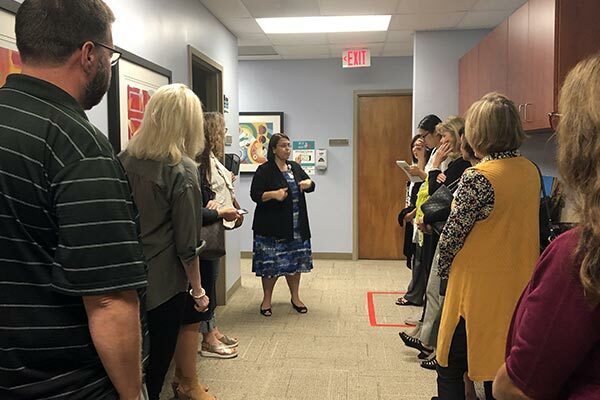 Welcome to our Volunteer-Tour Opportunities page. 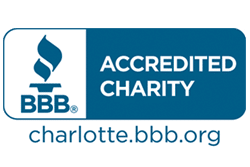 Thank you so much for your willingness to volunteer to improve the health and quality of life for the Charlotte community. 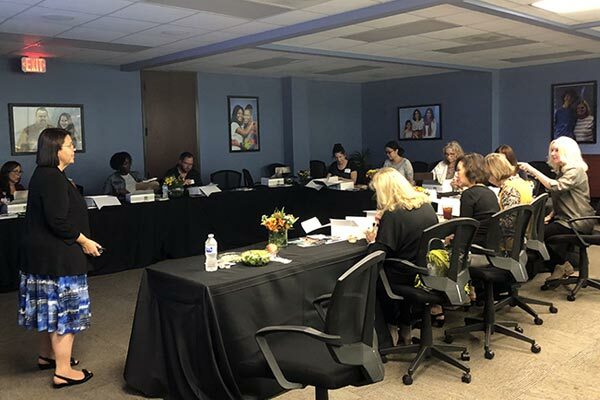 Please see the opportunities below. 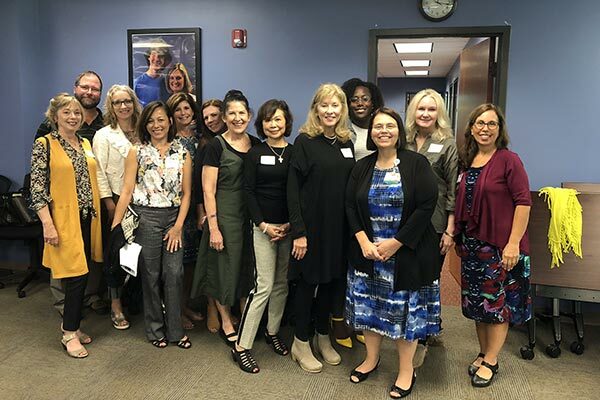 Click on the Volunteer Now or Tour Now button to get started! 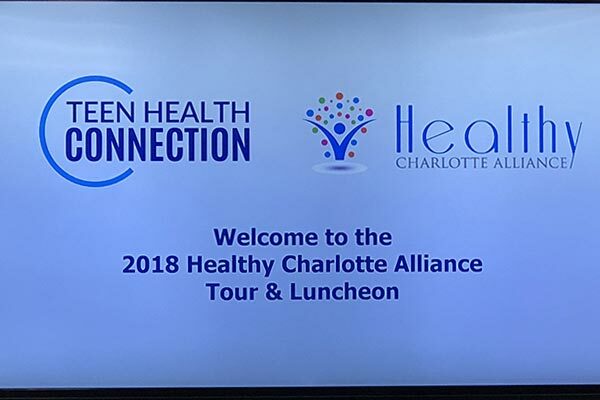 On Thursday September 27, 2018, Healthy Charlotte Alliance took a tour and enjoyed a wonderful lunch with Teen Health Connection. 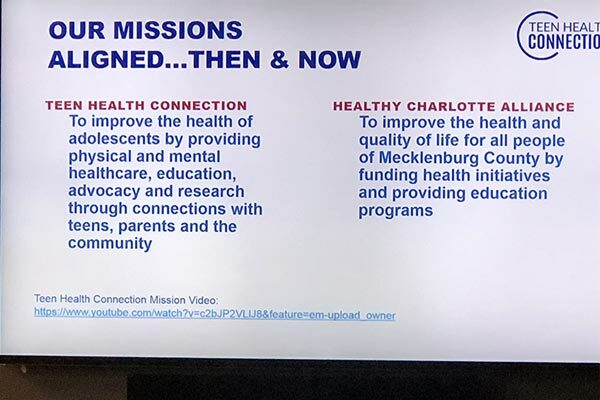 Healthy Charlotte Alliance was instrumental in starting Teen Health Connection over 25 years ago. 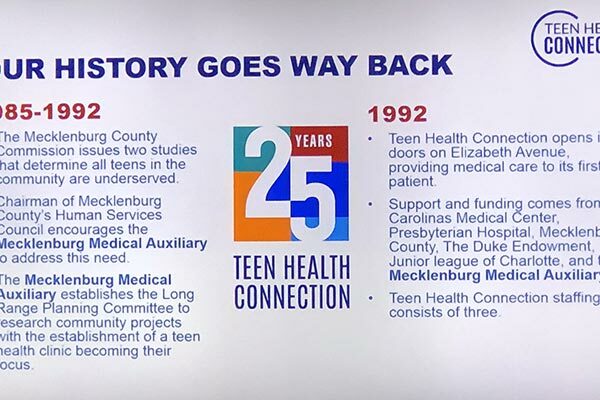 Teen Health Connection continues to meet a vital community need by providing all healthcare needs for teenagers in one location. 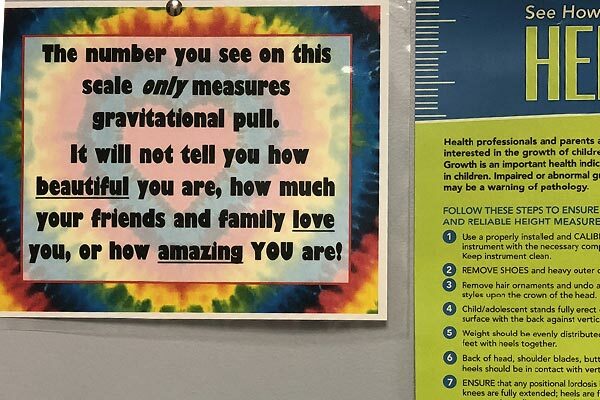 We encourage you to contact Teen Health Connection for more information.